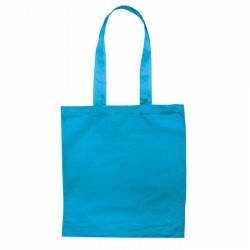 Printed cotton bags are one of the most useful promotional products any business can offer. 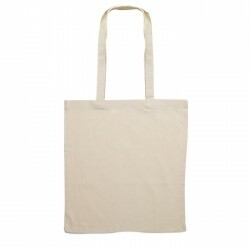 From exhibition giveaways to selling your hand made designs, these reusable bags ensure we're not littering our environment with single use plastics. 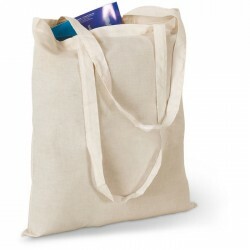 The humble cotton shopper bag is a stalwart of the high street, a trusty companion in the car boot, and a lifesaver when it comes to carrying that extra load of shopping. 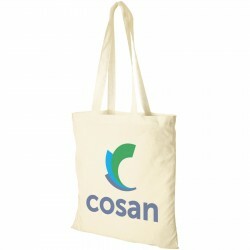 As these bags have been tried and tested to be a useful marketing tool, it is worth noting that they also make an exciting merchandise you can tie to your business. 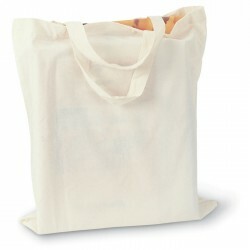 Bespoke products like bags can be personalised with your company name and logo to aid you in promoting your business. 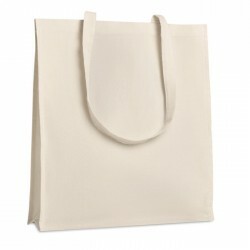 Along with banners and signages, customised cotton tote shopping bags are also an outstanding product that can help retain a professional, uniform feel for your organisation. 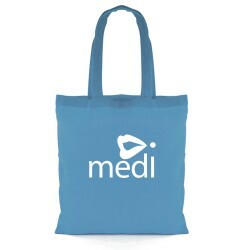 Having promotional items at your trade show booth to hand out to potential customers can be a great way to increase traffic and "reward" trade show attendees who visit your stand. 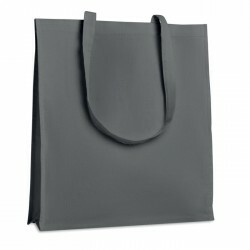 Offering a branded shopping bag as a giveaway not only makes it a good introductory tactic for your sales team, its function will allow your prospects to parade your business name along the floor, giving you free advertising in return. 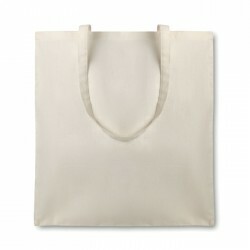 This is also true in any retail stores and establishments: a free washable cotton tote bag makes a great freebie that your customers can bring next time when they visit your place of business or anywhere they go that they need to carry some books, groceries or any other essential cargo. 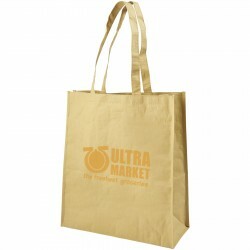 Eco-friendly and durable, cotton shopping bags like the line of sweet bags we sell can help you create valuable touchpoints with your audience while showcasing your company. 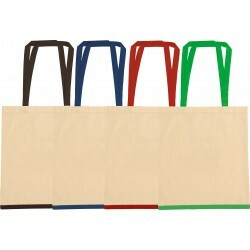 With shoulder-length handles and large imprint areas, these functional carry-on grocery bags would make a great loot bag on gatherings like birthday parties, conventions, and exhibits, helping you elevate your marketing campaign by delivering an enduring promotional punch. 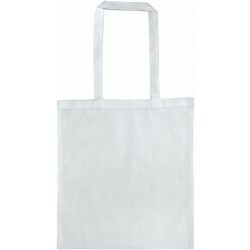 Budget-friendly like pens, letter openers, keychains, and other thousands of products and items ranging from under a pound, order your personalised cotton grocery bags in bulk with different designs and imprint it with your company name and logo. Available in 4.5 oz cotton tote, 7oz cotton mini gift bag, shopping bag with gusset, paper bags, or even tote bags made of denim, you can surely find the right one that will appeal to different types of customers. 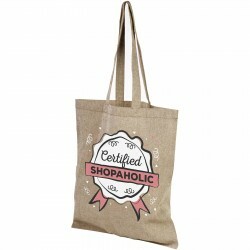 Browse our tastefully curated selection of bags for any marketing events, whether for your next trade fair, business gathering or workshop participation. 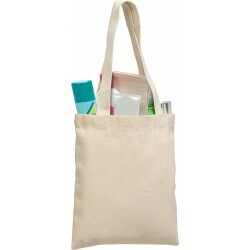 If you have any queries at all about your order, simply get in touch with our friendly and capable team of experts over the phone, by email or on live chat. 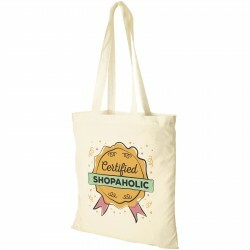 With more than 20 years working in the promotions industry, you can rest assured your designs are in safe hands! 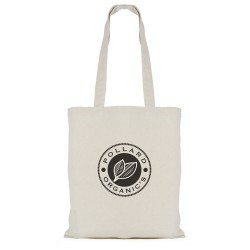 Of course, we offer more than just your typical cotton tote shopping bags. 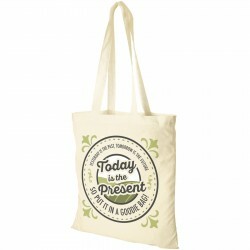 With a broad range of products we offer, you can customise any merchandise you wish, all in one order. From office supplies, frisbees, boomerangs, and yoyos, up to tech accessories, we have it! Browse the rest of our website and see the unlimited potential we can provide you with your upcoming events.